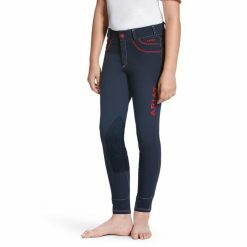 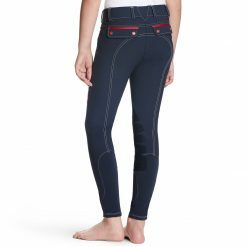 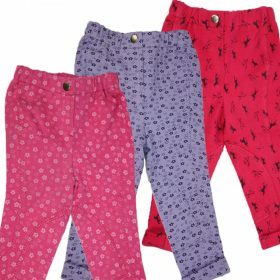 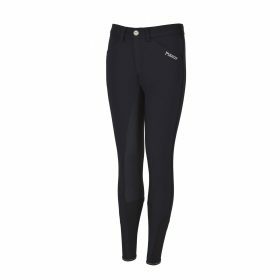 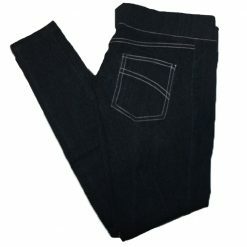 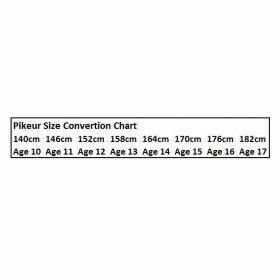 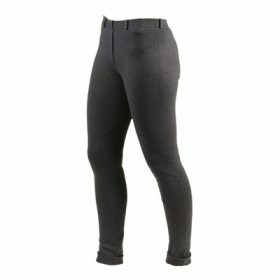 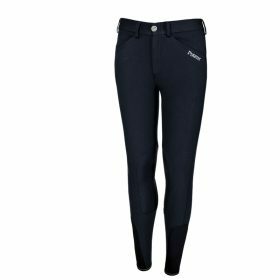 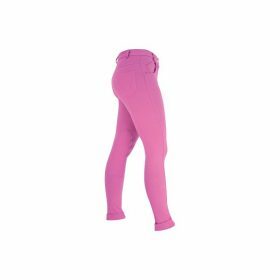 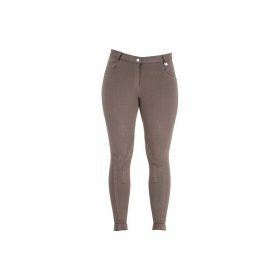 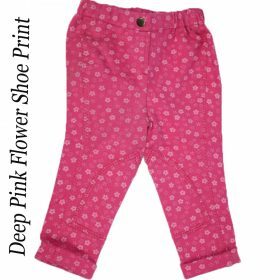 Shop our range of childrens jodphurs and breeches. 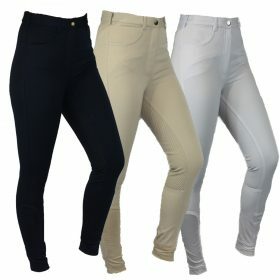 Whether it be everyday riding and competitions we have it covered. 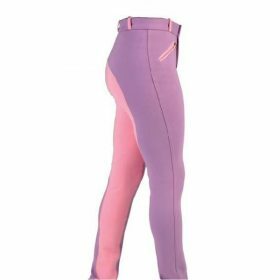 Colours for every occasion, full grip seat of just knee patch, shops our brands today including Ariat, Pikeur and HY.